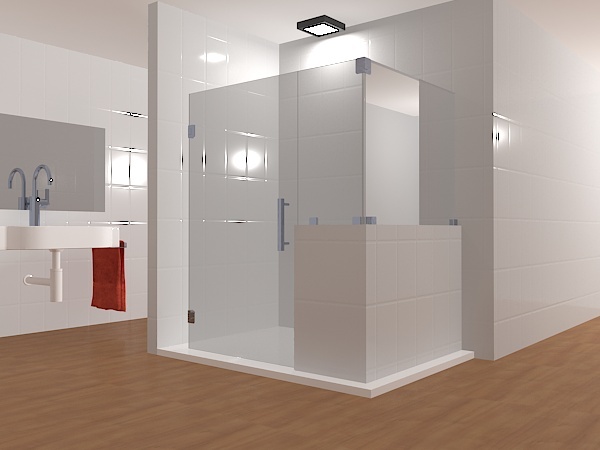 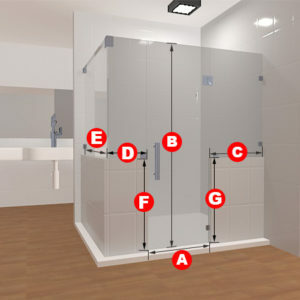 This is the perfect frameless glass shower door for your bathroom. 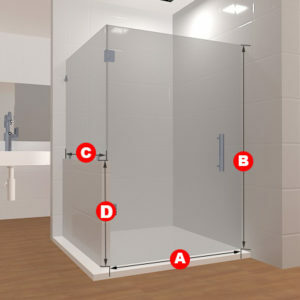 Opening right to left, with the door handle on the right and the door, hinges on the left, this three-glass-panel-piece shower door is made for showers that have half or partial walls in them. 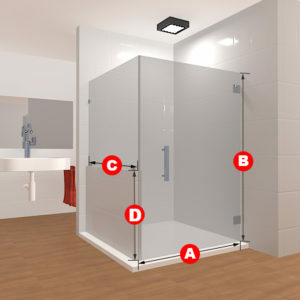 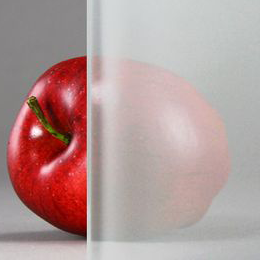 It comes in clear or frosted glass and would look great in any bathroom. 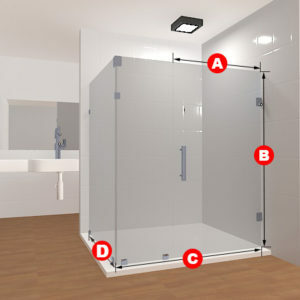 Included in this package are three glass panels, two glass to wall hinges, four glass to wall clamps, one glass to glass clamp and a handle.